Dumbfoundead is one of my favorite battle rappers/MCs. I word it like that because for some reason people equate 'battle rappers' with terrible music...well...usually it's an apt description. But Dumb could always spit. If you're thinking it's just an ode to the late gorilla you'd be mistaken, but I assume you wouldn't think he'd stick to something like that, especially so 'late' (in this generation's definition of the term). 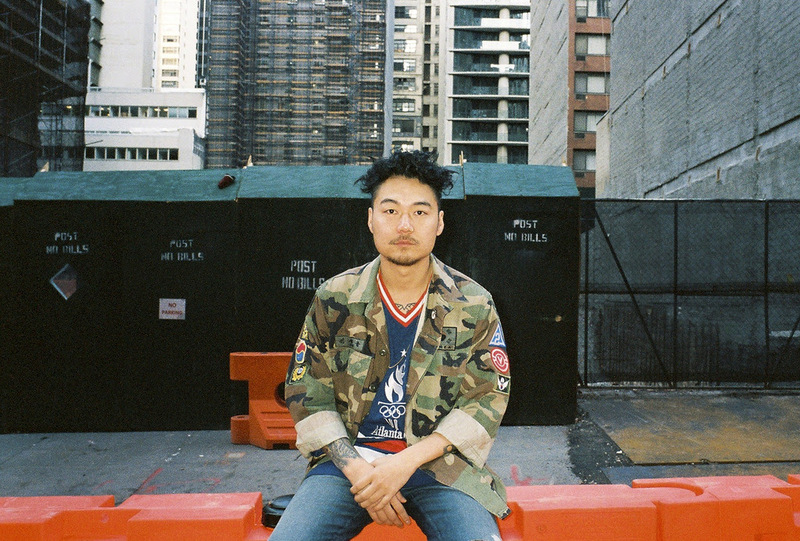 Los Angeles emcee Dumbfoundead partners with The Fader to debut his brand new gorilla style music video "Harambe." With hard-hitting production by Getter, Dumbfoundead delves into the fatal shooting of Harambe to address social injustice and the consequential widespread paranoia. "Harambe" will be included in Dumbfoundead's We Might Die mixtape due out later this year. See the officially licensed Fox EMPIRE Collection featuring pieces inspired by Lucious Lyon, Cookie Lyon, and Hakeem Lyon at KingIce.com. PARTYNEXTDOOR - "Don't Do It For You No More"